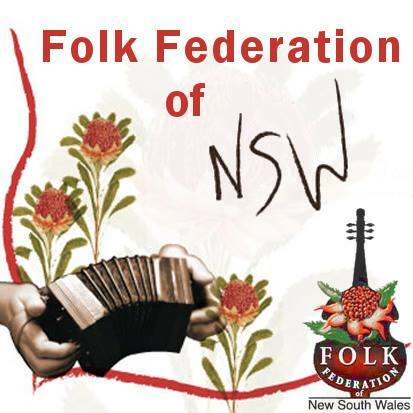 Want to discuss the Folk Federation’s activities? Have a question or a comment? Please fill out the form below to get in touch.